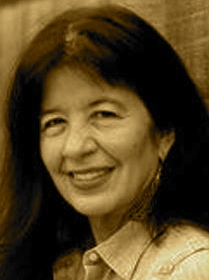 A Year of Being Here: Joy Harjo: "Remember"
"Remember" by Joy Harjo, from How We Became Human: New and Selected Poems: 1975-2001. © W. W. Norton & Company, 2004. 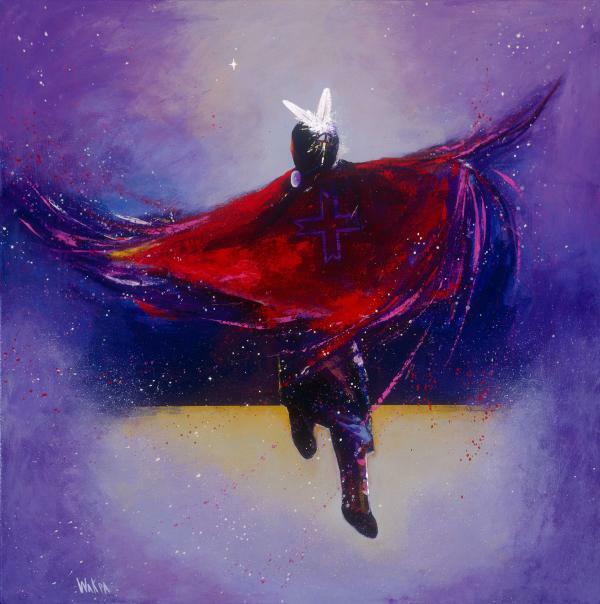 Art credit: "Fancy Shawl Dancer," acrylic painting by Donald Brewer.